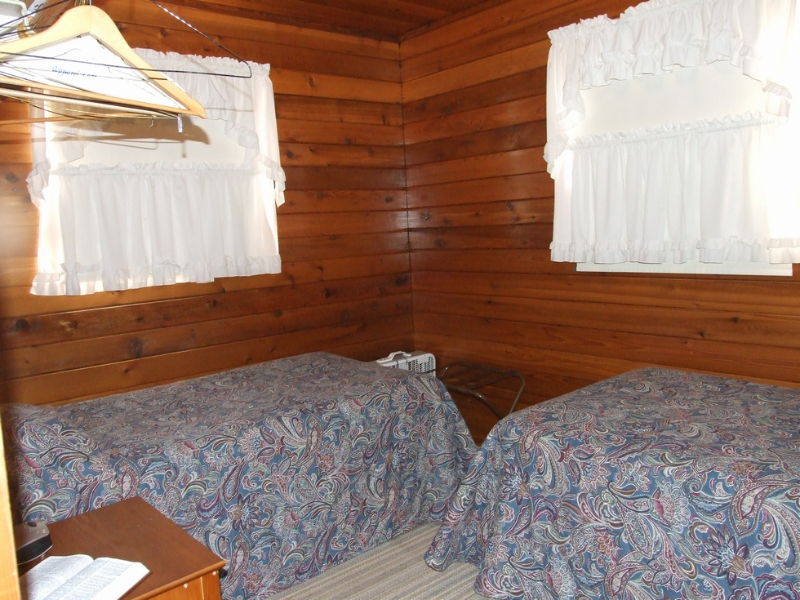 Paul Bothan was a long time guest of Jake’s Resort, dating back to the Jake and Lucy days. He manufactured lures and arrows for Herter’s, a business that he started with his brother, Don, in his garage. They started coming to the Angle in the late 1950’s, crossing the lake from Baudette with his 100 hp Chrysler. They used to come up for a couple weeks at a time, until about the mid-1980’s. Paul loved the Angle and this cabin rental bears his name in memory. 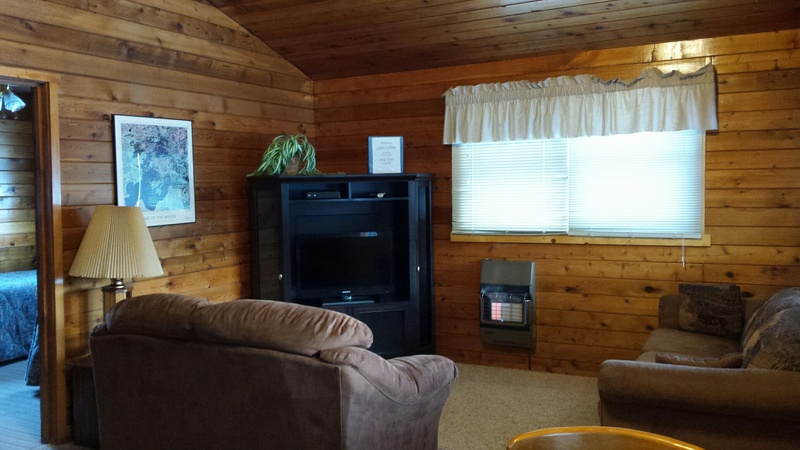 All of our cottages for rent are furnished with a screened porch, flat screen TV with Dish TV, air-conditioning, heat, full baths, a kitchen, and Weber barbecues. 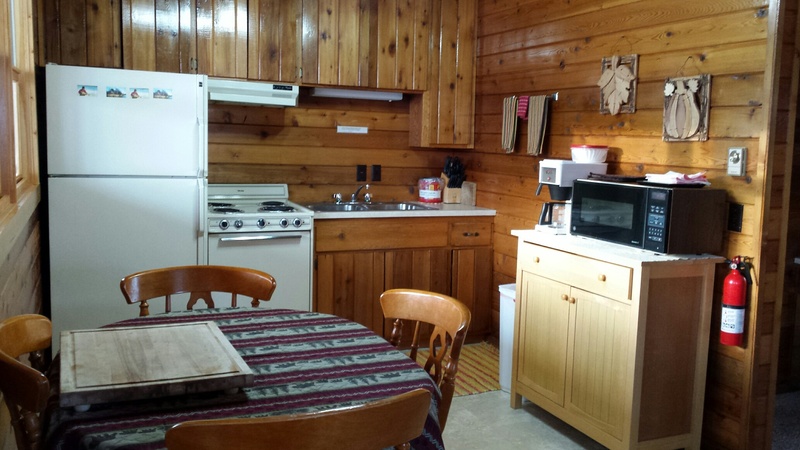 The kitchens come equipped with a refrigerator, stove, microwave, Bunn coffeemaker, cooking utensils, dishes, flatware, pots and pans, coffee filters, towels and garbage bags. 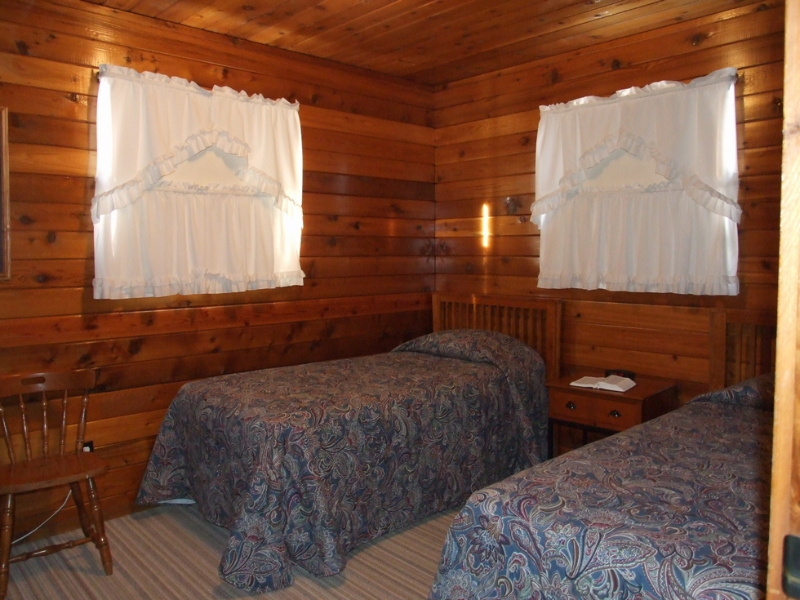 Our bedrooms are furnished with comfortable beds; line dried and ironed sheets (in season), bedding, towels, ceiling fans, luggage racks and alarm clocks. 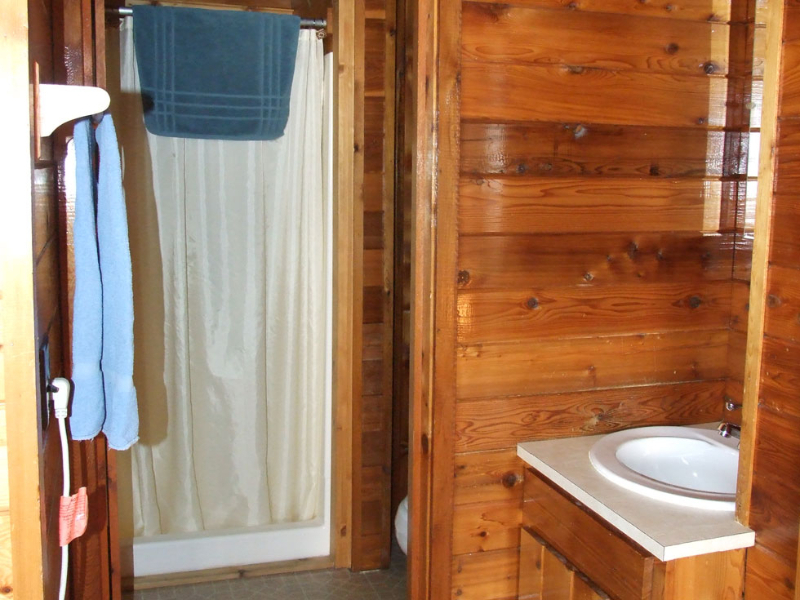 The bathrooms have a full shower, linens and soap. 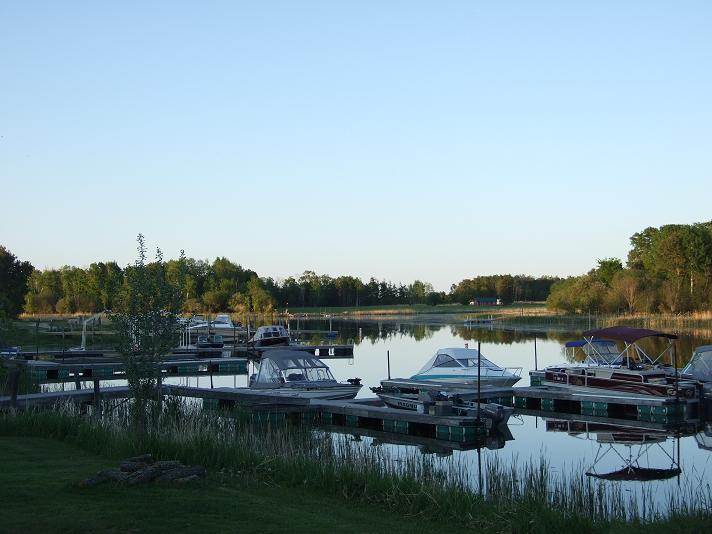 Included in the price of your cabin rental is enough boat mooring to accommodate your group. Two bedroom, 1 bathroom, screen porch, maximum occupancy 4 people. 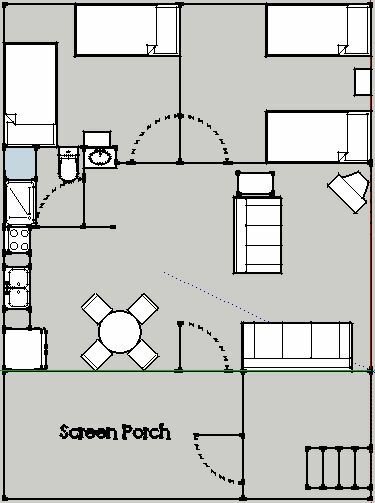 Please click here to see the floorplan. EARLY CHECK-IN: If you arrive early and want to fish, you may leave your vehicle and trailer in the parking lot. For access to the cabin, including the porch, parking in front, docks and any other facilities normally associated with the cabin, the hourly fee will be $10 per hour prior to 3:30 pm. 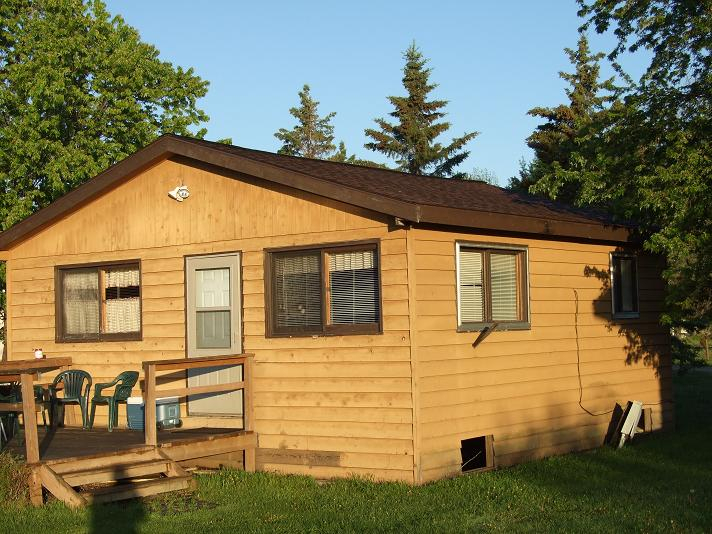 Click here to browse our other cabins! 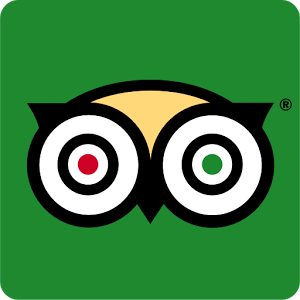 We require 1/3 of your reservation, to guarantee your dates, within two weeks of making the reservation, unless other arrangements have been made. Cancellation Policy: Please be sure your vacation dates are firm before confirming your reservation as your deposit can only be refunded if cancellation is received 30 days prior to confirmed arrival date. All refunds and transfers are subject to a $25 service charge. No refunds will be given for days lost through early departure or late arrival. 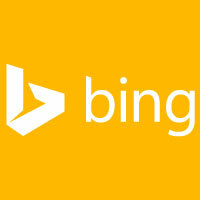 Last minute cancellations result in vacancies for us; therefore our policy is firm.